A highly concentrated line marking liquid allowing maximum dilution rates whilst providing bright strong lines. Unique line marking liquid. 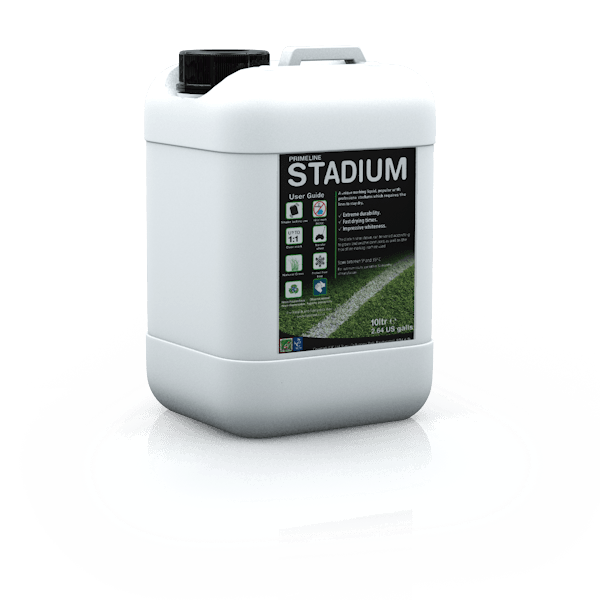 Popular with professional stadiums which require lines to stay dry. 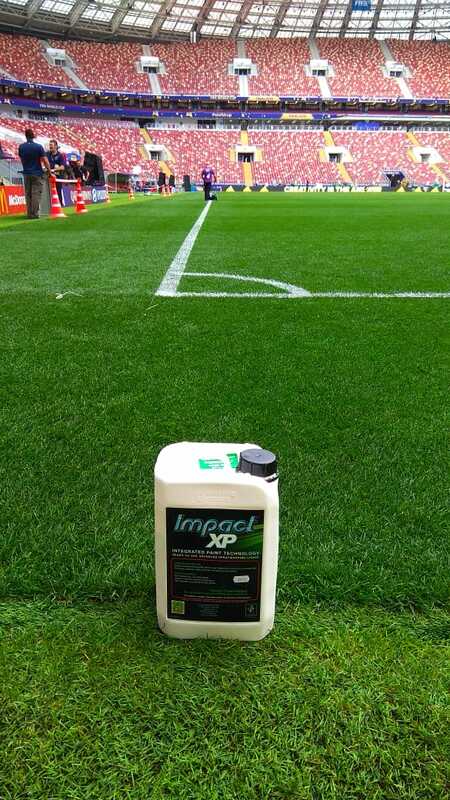 An impressive, top quality line marking liquid, producing high class results. A super concentrated line marking paint designed for regular weekly marking. A concentrated, white line marking liquid designed for frequent re-marking on grass surfaces.